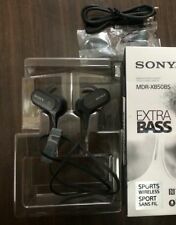 SONY MDR-XB50AP EXTRA BASS Earbud Headset RETAIL $49.99 FREE SHIPPING! Sony PS Gold CECHYA-0083 Replacement Headset for Sony Playstation 4 (PS4) & PS3! 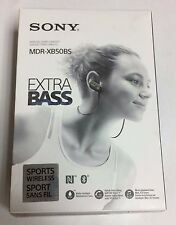 Sony MDR-XB950BT headset Extra Bass Wired & Bluetooth Wireless FREE SHIPPING! 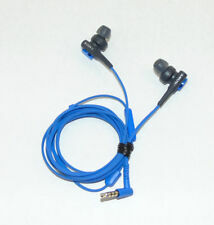 230 product ratings - Sony MDR-XB950BT headset Extra Bass Wired & Bluetooth Wireless FREE SHIPPING! This page was last updated: 24-Apr 18:34. Number of bids and bid amounts may be slightly out of date. See each listing for international shipping options and costs.